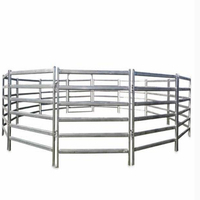 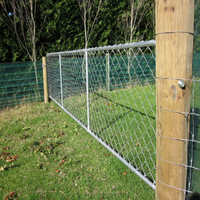 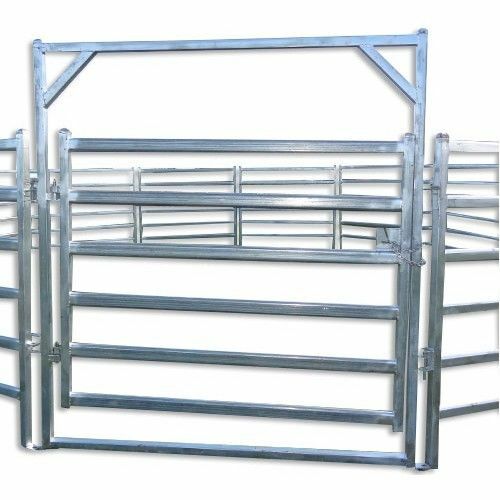 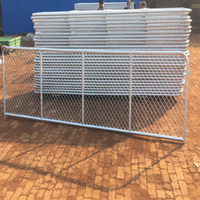 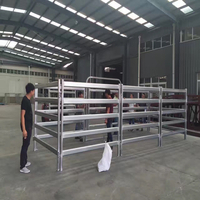 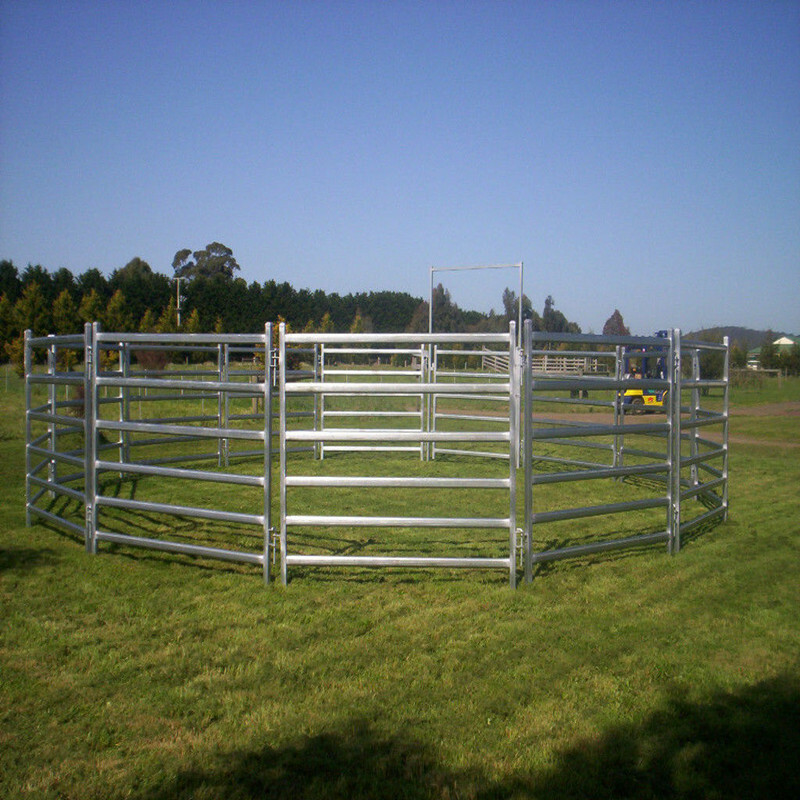 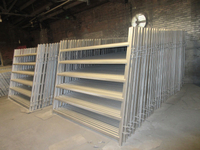 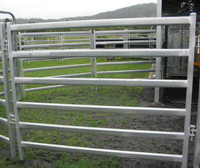 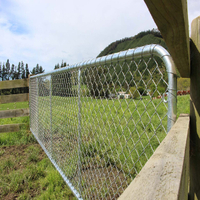 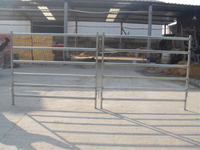 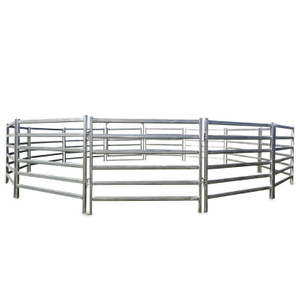 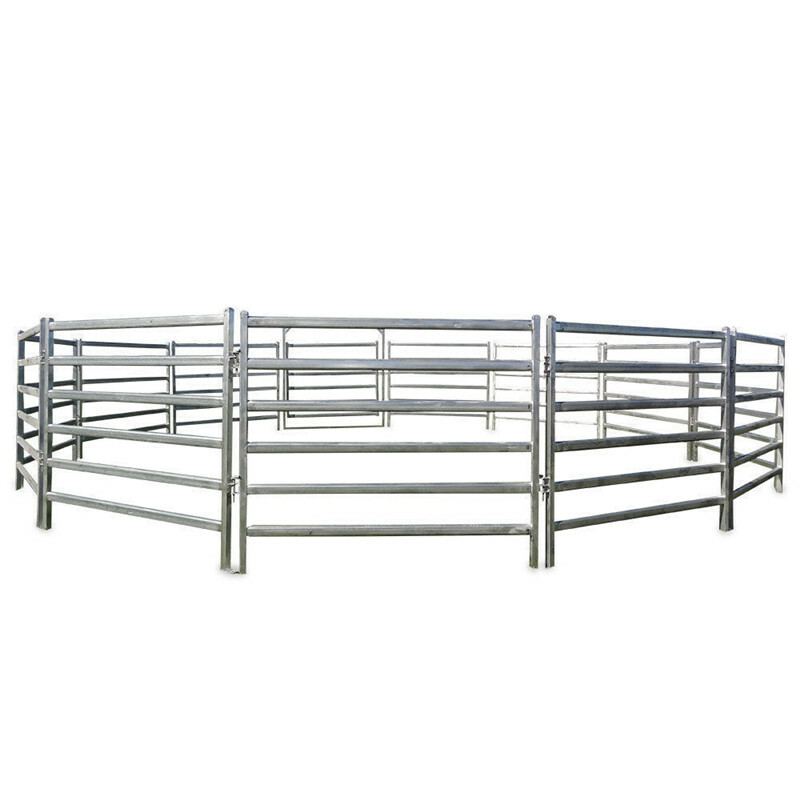 1.8x2.1m metal cattle panel horse panel - Buy corral horse fence panel, livetstock horse panel , Product on Hebei Jinshi Industrial Metal CO,LTD. 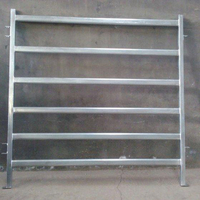 1 set includes: 2 rain caps, 2 U lugs, 2 L lugs, 2 pins and 2 foot plates. 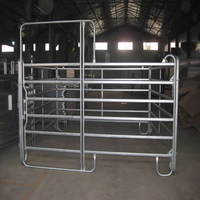 Note: different specifications also available according to customer’s detailed drawings.